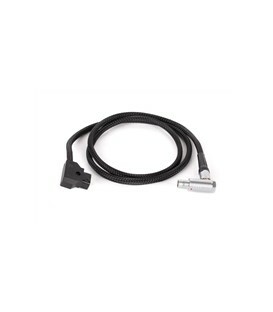 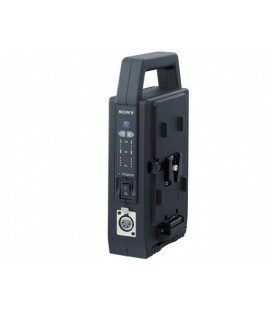 Sonys Acc-L1Bp Accessory Kit Includes The Ac-Vq1051D Dual Charger / Ac Adaptor And An Np-F970 High Capacity Infolithium Battery. 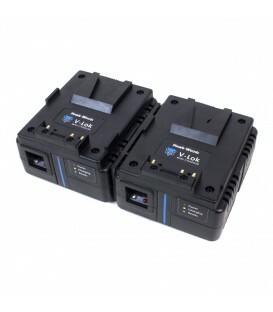 MVQUICK is a hot swap system to be installed as a battery interface between the camera (or any other V-lock compatible device) and the battery pack. 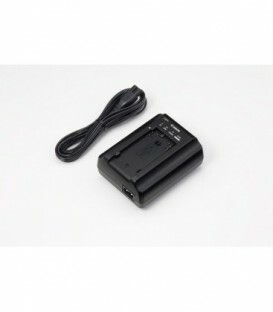 Allows camera battery replacement without any power interruption. 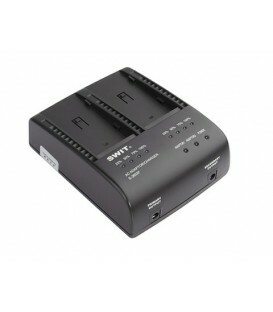 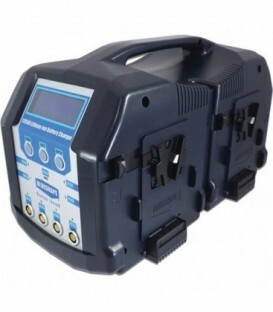 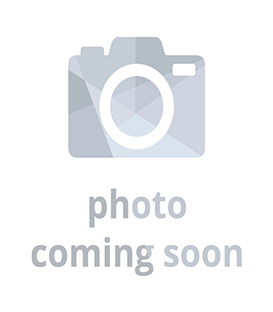 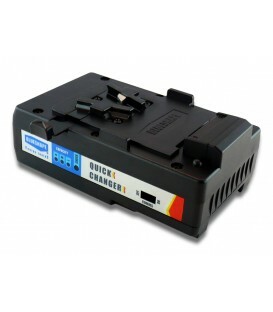 AC Adaptor and AC / DC Dual Battery Charger for NP-F series Li-Ion batterie. 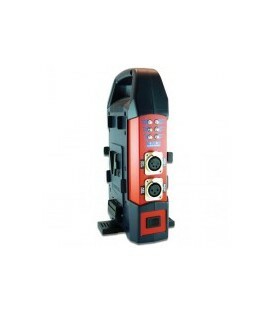 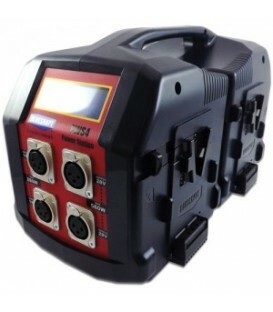 The charger features super quick charge and has capacity for two batteries to be charged (in relay), it also has a LCD panel for information display. 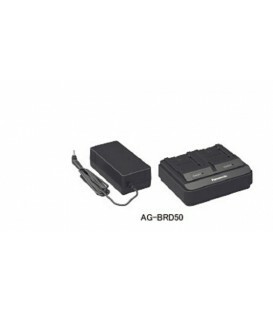 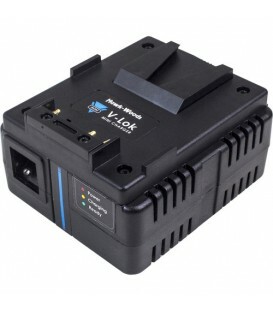 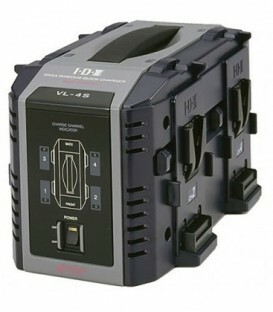 The ACC-V1BP includes aSony V Series high-capacity battery pack (NP-FV100), to keep your HXR-MC50U camcorder powered for hours at all time, & an adapter/charger (AC-VQV10) with dual battery slots that charges a second battery the moment the first one is full. 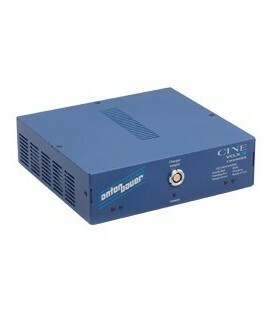 Dual channel charger. 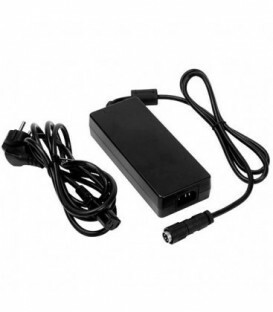 Use one channel as an AC Adapter. 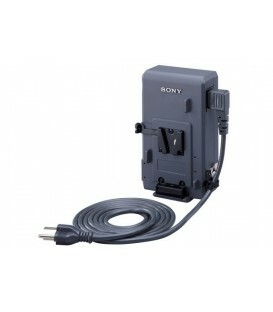 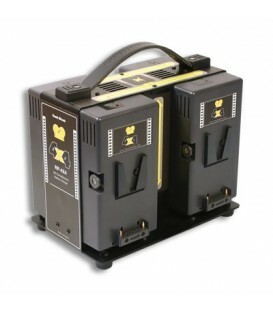 Compatible with Sony NP-F style batteries.